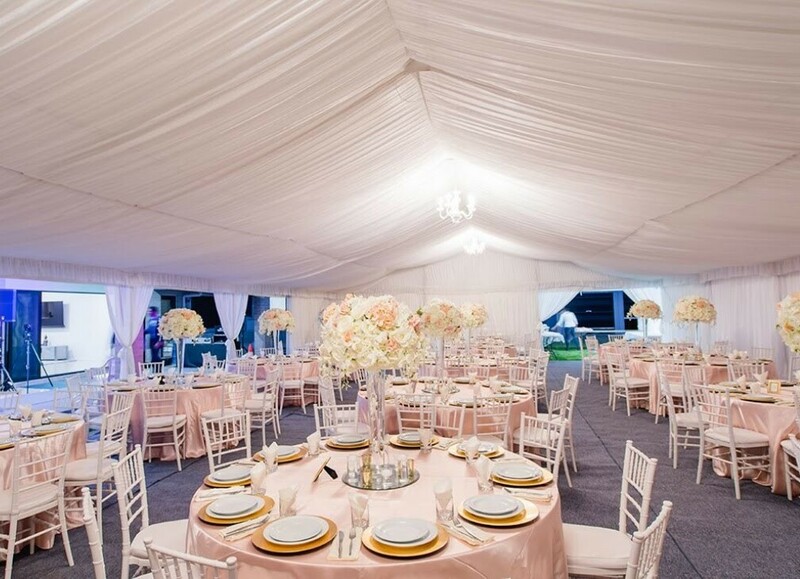 If you are looking for a quality as well as an affordable marquee hire and or event hire services in the Southern Highlands, look no further. 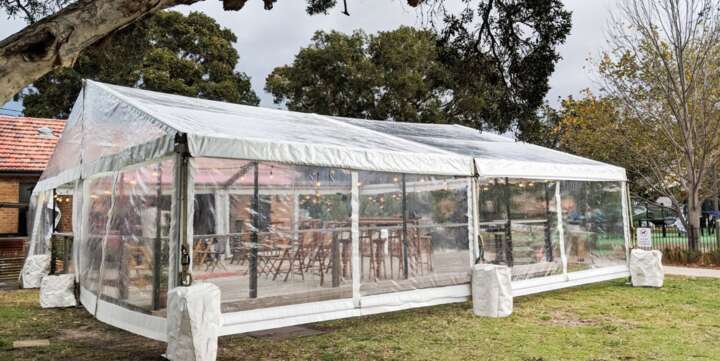 Event Marquees, based in Sydney, provides 7 days delivery & set up of a range of high quality elegant marquees, party tents and pagodas suitable for any function or event. Also available is our new range of pallet furniture and a wide range of tables & chairs, lighting, white picket fencing and more. Feel free to give our friendly team a call on 1800 788 006 or come and visit us at our warehouse in Freshwater. 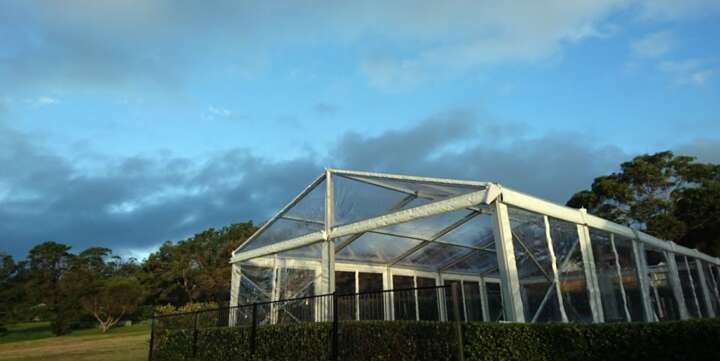 We are here to help you choose the right marquee for your next event or function! 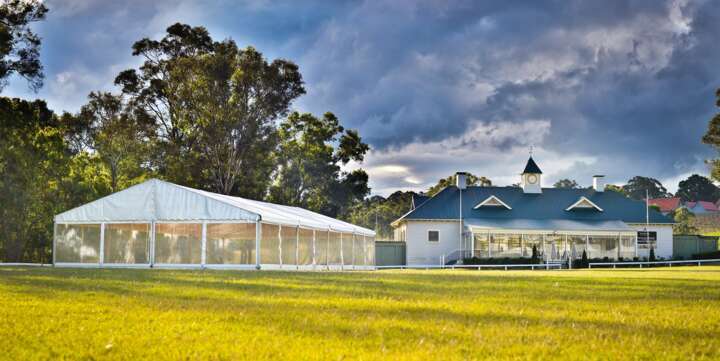 Why should you choose Event Marquees for your Southern Highlands function? We have range of sizes to cater for small or large wedding ceremonies. 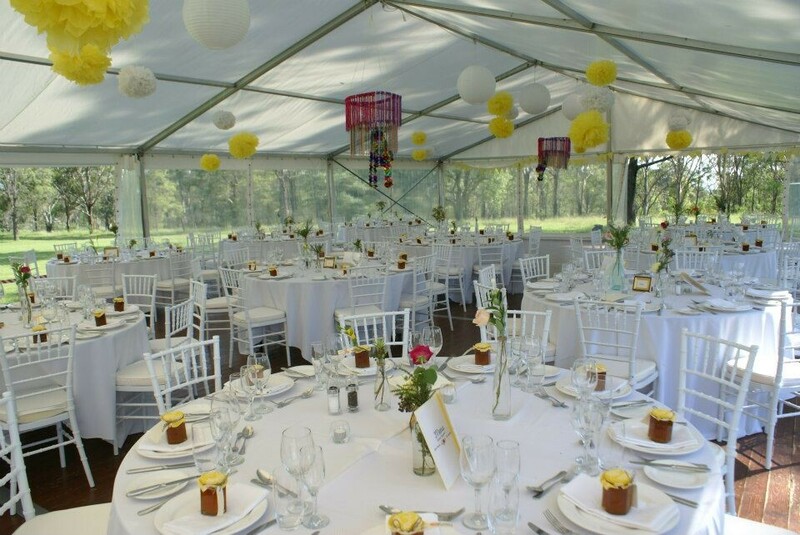 We can set up on any surface and in location around the Southern Highlands. 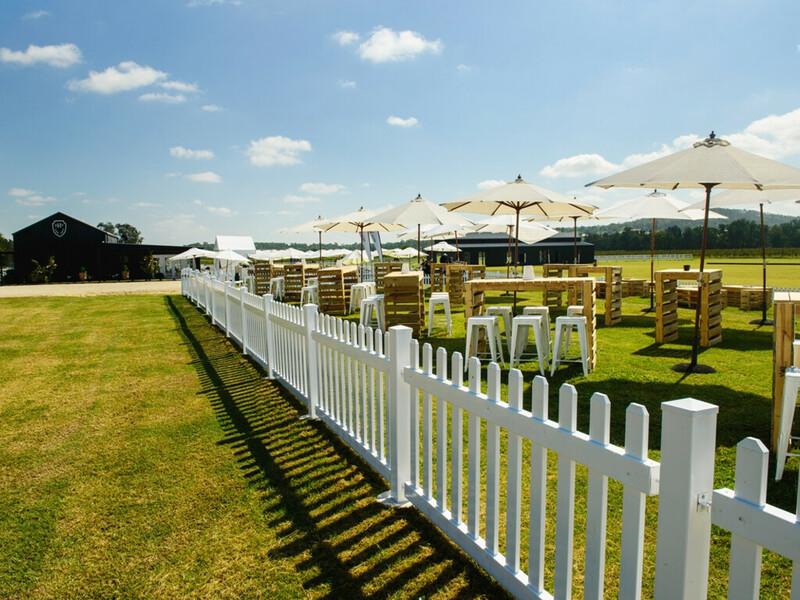 Event Marquees have the experience to help you to book the right marquee, style and size to suit the number of guests & location. The possibilities are almost endless. 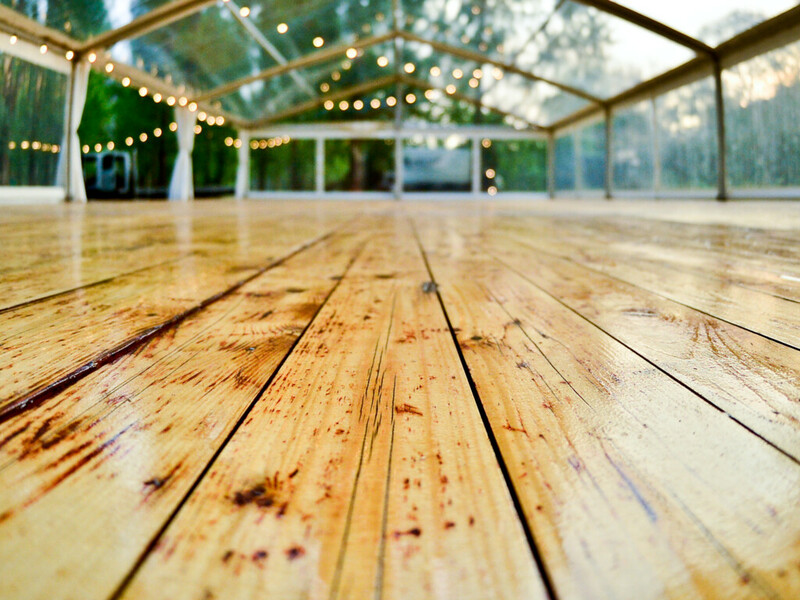 The Southern Highlands is the perfect wedding location. 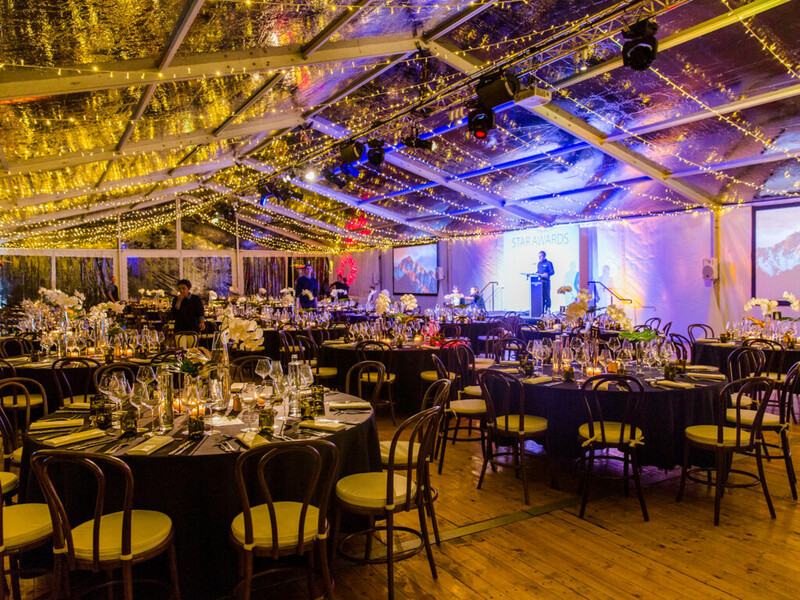 We can set up a fairy tale like marquee with silk lining, chandeliers and fairy lights or help to create rustic ambience with rustic wooden floor and paper lantern lights. 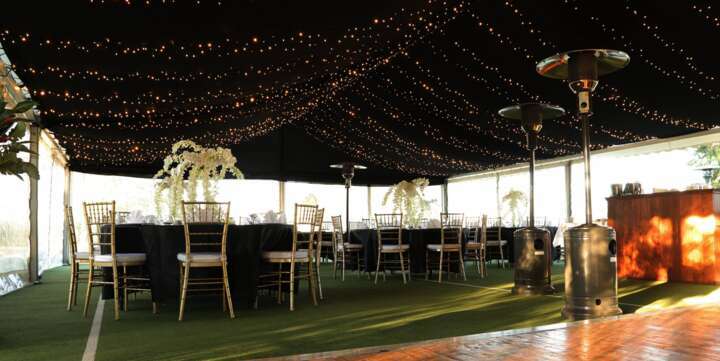 We specialise in wedding marquee hire. It does not end there. 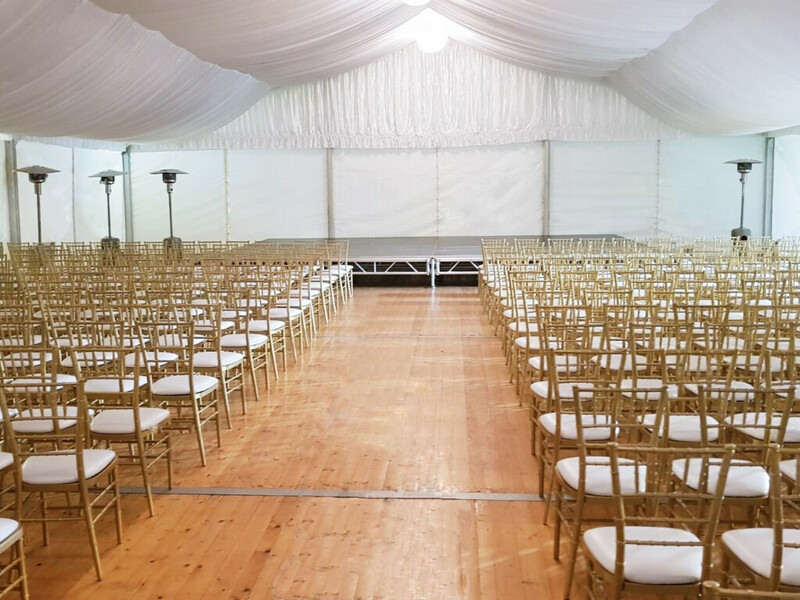 To make the whole planning and set up day as easy as possible we also offer a range of wedding furniture including white and gold tiffany chairs, round or rectangular tables, bar and cafe furniture as well as ottomans.